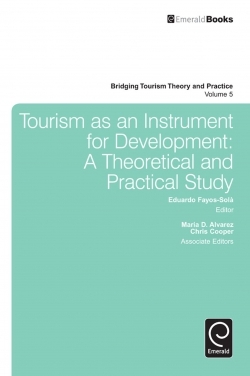 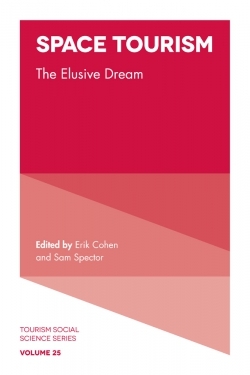 This book, which has benefited from professional know-why and know-how of its authors in the United Nations World Tourism Organization and several universities, articulates and debates the concept and methodology of tourism-assisted development. 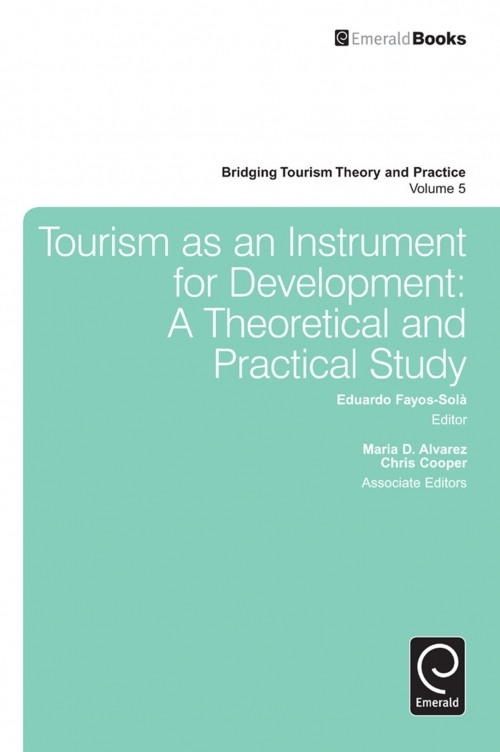 The study examines the theoretical bases of contemporary real-case development projects and illustrates the way tourism can effectively and efficiently focus on development issues, while minimizing undesired impacts on the natural and cultural environments. 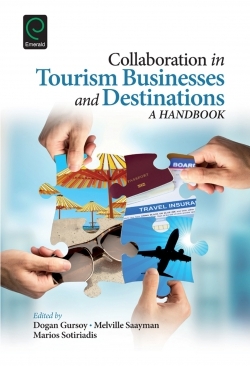 It analyzes the key role of institutions, both in setting the framework for tourism competitiveness and sustainability and in addressing the main strategic concerns of development. 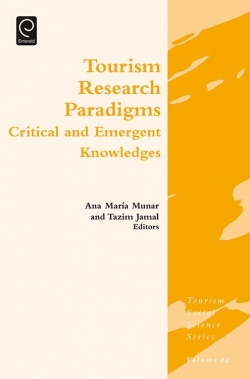 Theoretical considerations on the role of tourism as a tool for development-related public and private policies are followed by a methodological framework for tourism policy and governance and application of these in real-world situations. 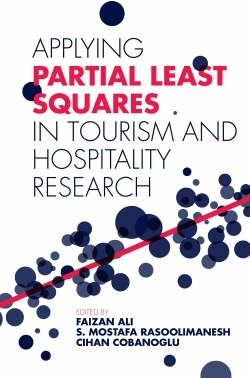 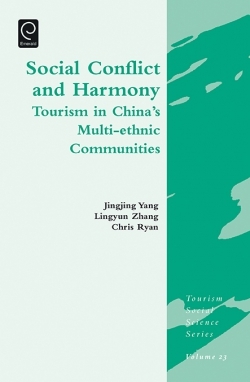 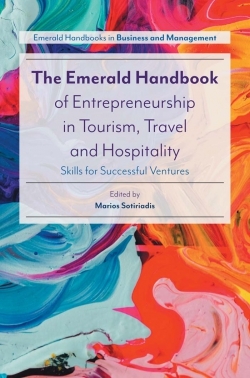 Several chapters offer practical recommendations, particularly in relation to tourism strategic positioning, competitiveness, and sustainability, and case studies exemplify a range of issues raised in tourism-assisted development.